3. Sweating more means that you are working harder during your workout. 4. You are more prone to injury when you work out than if you don’t. Think you might be snowed in today? Me too! But don’t let your body suffer by skipping your workout. Do the new E.H. Fitness snowed in workout…I’ll be doing it too! Each Tri-set contains 3 strength moves and 1 cardio burst for a calorie killing circuit workout. Repeat all exercises for 1 minute before moving onto the next exercise in a tri-set and repeat each tri-set three times before moving on to the next. Minimal rest between sets is encouraged to keep your heart pumping as well as getting the most calorie burn and strength gain throughout your workout. In only 30 minutes, you can burn hundreds of calories…so get moving! Cardio Burst — Jumping jacks: jump high and get those arms up. Anyone else need some blood pumping tunes to propel you through your workouts? Well, I know I do...so here's my new favorite. 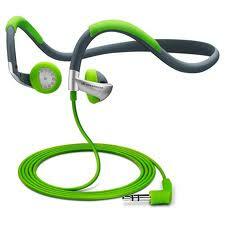 I have used it as my running, spinning and strength training music..gets me moving every time! Enjoy! For years, I’ve been approached by supplement companies to try or sell their products and I have always found them lacking in something; usually poor quality, artificial ingredients or unsafe additives. But I have finally found some products that I’m willing to put my name behind. I use them myself (as does my family, including my two year old son), recommend them to my friends and clients and have seen amazing results. Personally, I have amazing amounts of energy (even got off all caffeine-a miracle in itself), dropped 3 pounds of fat in my first 2 weeks of using the products, sleep better than ever and just really have an overall feeling of wellbeing. What is this miracle company? 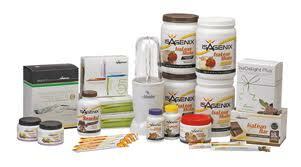 Isagenix. If you’re interested in feeling great, releasing fat, having more energy, please read on and contact me for more information. Cleanse for Life: oh my…fat loss! This is no colon cleanse, but a cellular cleanse which rids your body of toxins and fat…yes! Isalean bars: just another way to get lean by replacing a meal or for a heavier snack…very addicting…very very yummy! IsaDelights: a piece of chocolate with vitamins and minerals to help curb appetite…one of my favorites! 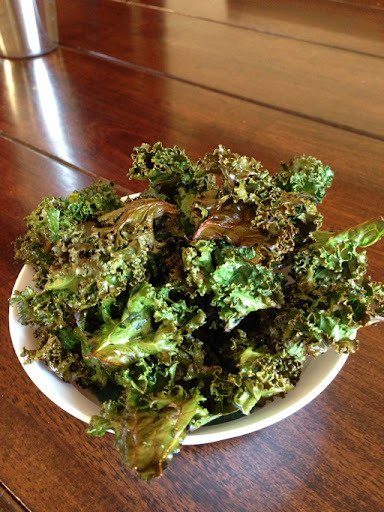 I was a total non-believer in the kale chip until recently. And today, my two-year-old son and I made the best ones I've ever had. That's right...a two year old can make them (and eat them) and so can you. Kale is amazing. One cup of kale has just 36 calories, a whopping 5 grams of fiber, and 15% of the daily requirement of calcium and vitamin B6, 40% of magnesium, 180% of vitamin A, 200% of vitamin C, and 1,020% of vitamin K. Seriously, if you aren't eating it, why?!? Wash kale and dry very very very thoroughly (important...will not crisp very well if they are damp). I like to use a salad spinner and then flatten between paper towels. In the United States, more people die each year of heart disease than of any other disease, accident or other cause of death. In fact, every 25 seconds, an American suffers from a coronary event such as a heart attack and 40 seconds, someone will die from one. That’s scary, right?! 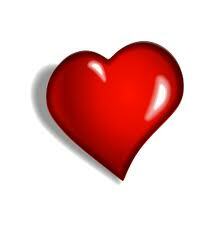 And yes, to answer a question that is asked often, heart disease is the leading cause of death for both men and women. These statistics are staggering but you don’t have to be a part of the statistics; there are steps every person can take to stay healthy and prevent heart disease.